Back when Panasonic announced its DC-S1 full-frame mirrorless camera the company said that a paid upgrade that would add some significant new video features was coming in the future. Today, the company said that videophiles will be able to purchase the upgrade this July, at a price to be determined later. Prior to this upgrade, V-Log was only available on professional Panasonic video cameras, such as the EVA1. V-Log provides an extra 2-stops of dynamic range compared to V-Log L found on the GH5/GH5S, which should result in improved highlight retention in high dynamic range scenes. As mentioned above, pricing has yet to be determined, though Panasonic says that it will be announced sooner than July. 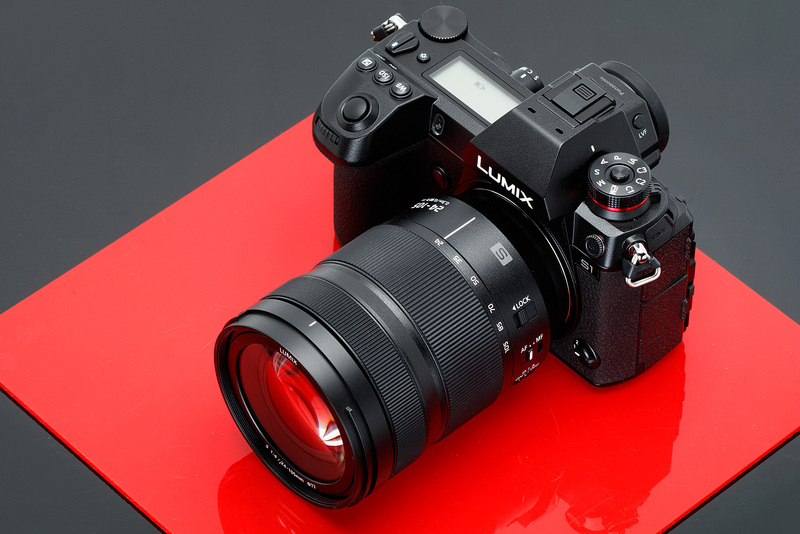 Newark, NJ (March 28, 2019) – Panasonic has announced that the company will release a software upgrade key for the full-frame mirrorless camera LUMIX S1 in July 2019. As scheduled, this paid firmware upgrade is to further expand the video performance of the LUMIX S1 for advanced video recording. The optional Software Update Key will be available for purchase from authorized Panasonic dealers.